It’s National Button Day! Believe it or not, another wacky holiday for us to celebrate. So what can we do with some buttons in the craft room? Here are a few ideas, some I have blogged about last year. 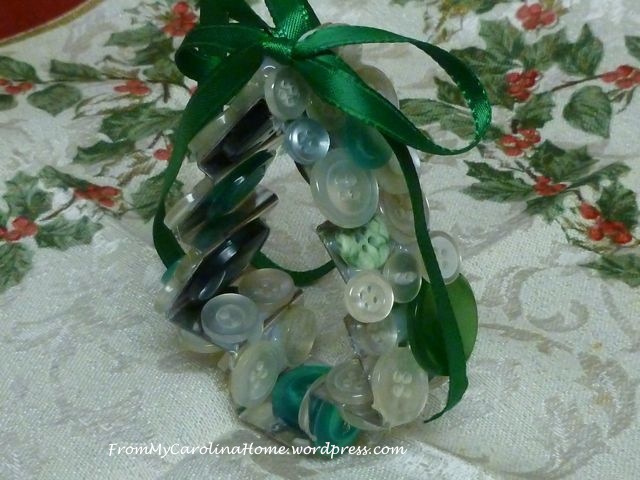 The holidays are coming up, how about making some Cookie Cutter Ornaments with buttons. and little blue buttons can be a delphinium in this Spring Basket wool work pattern. Here’s a basket I decorated with buttons in rows of pastel colors for spring. Just hot glue the buttons to the basket and add silk flowers. 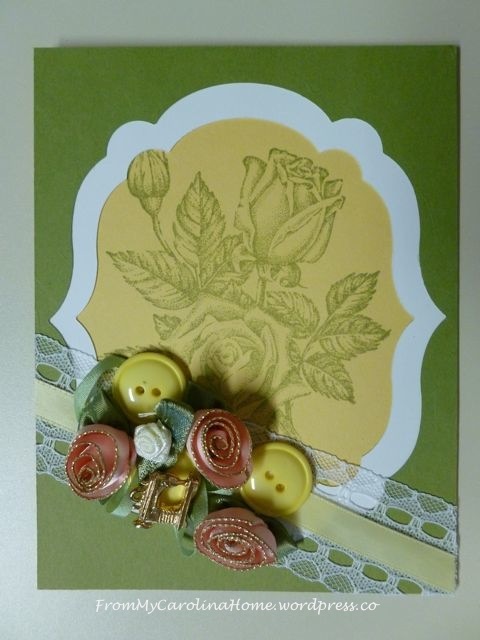 Use buttons to add dimension to a stamped card. These little mint tins were spray painted with gold, then adored with buttons and lace or ribbon roses. Just a bit of hot glue here too. This tote bag project uses buttons to hold covers over an ugly logo. 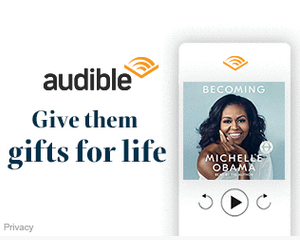 There are six choices, and the entire tutorial is HERE. 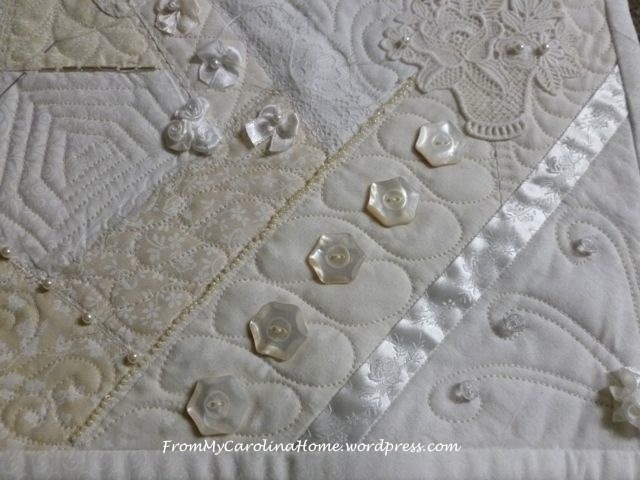 Use your mother of pearl buttons to embellish a Table Stand Quilt, all in white. 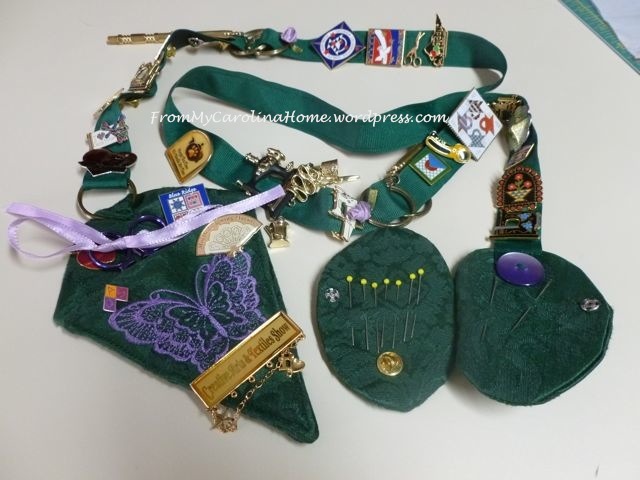 Make a Sewing Chatelaine for your show pins, or use buttons to embellish. 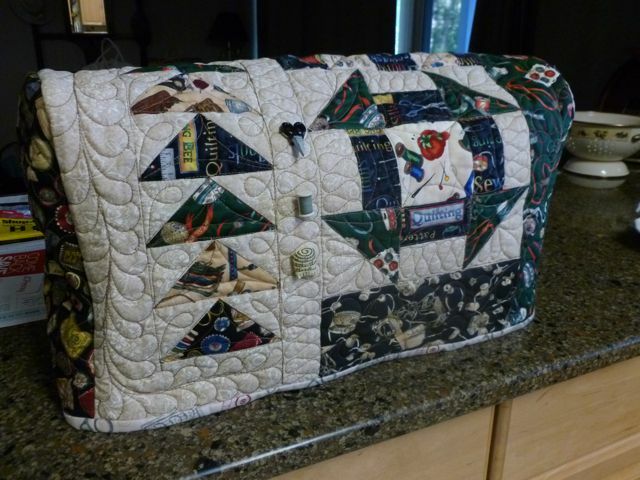 Make a Quilted Sewing Machine Cover and embellish with sewing motif buttons. Filling a jar with a red buttons and adding a red scrap of fabric with a red closure ring makes a cute accent for a sewing room. 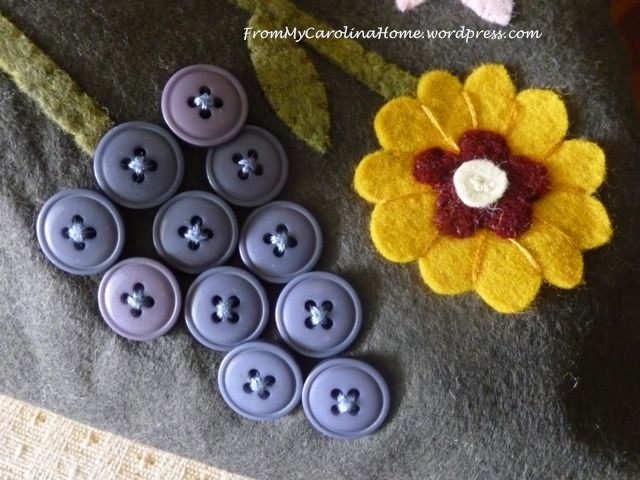 Just in case you have more buttons to use than ideas to use them, check out my Pinterest board Buttonmania. You’ll find literally hundreds of ideas, from covering your shoes to wall art. I need to go fire up the glue gun and get creating again. Happy National Button Day! What will you do with your buttons today? 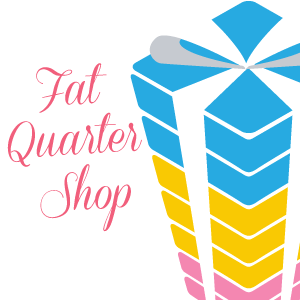 Sharing with the fun linky parties on my sidebar. Personally, I love buttons, but I can usually refrain from getting pulled in by them. But I love living vicariously through your button projects. So colorful, so fun! Thanks for sharing and celebrating the holiday! Your collection of creations are just completely snazzzy. What a great holiday, maybe we should all take the day off to sort our buttons! Mine could sure use it.. I like buttons and have some that I inherited from my late MIL – I like using them in/on all sorts of projects. I like your button creations. I really love buttons of all kinds, have lots. I enjoyed your ideas very much! I made an ornament with a base of white felt and covered it with white buttons and a white bow, simple but pretty, and any color would work, and makes a nice mini gift or gift accent. Good to see you haven’t lost your buttons!! 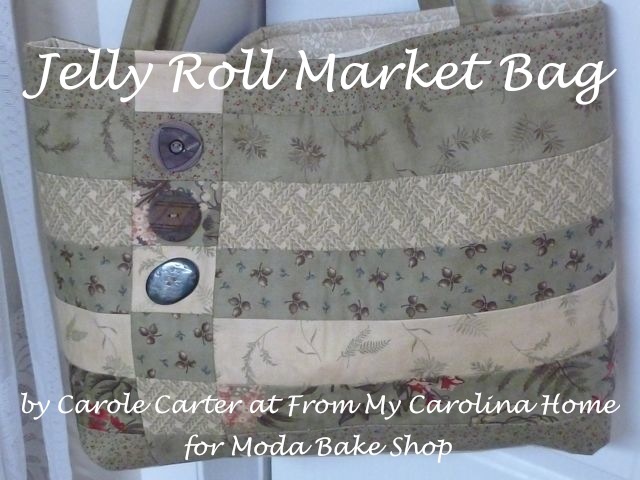 Carole, You amaze me with all of your spectacular button projects! I enjoy it when you post another part of your life of crafts. There are several of the ideas that I will be adding to my to make list, but my favorite one you posted today is the basket all covered in buttons and beautiful flowers adorning the top! I love flowers, I have found several pinterest pins that have tutorials for making bows (which I am awful at) and flowers (made from fabrics, ribbons and even buttons) that I truly want to make. I never seem to have enough time in a day. LOL. I also discovered your pinterest board today. As many times as I come to your blog and look around, I had never paid attention to the fact that you have pinterest. Very foolish and per say lazy on my part. I spent quite a bit of time checking out some of your boards. Awesome stuff you have pinned. I have a couple of questions for you… first off, Do you own any Antique Sewing Machines? If so, I would love for you to post about it or them and tell me/ well US all about it. There are some spectacular ones posted on your board. 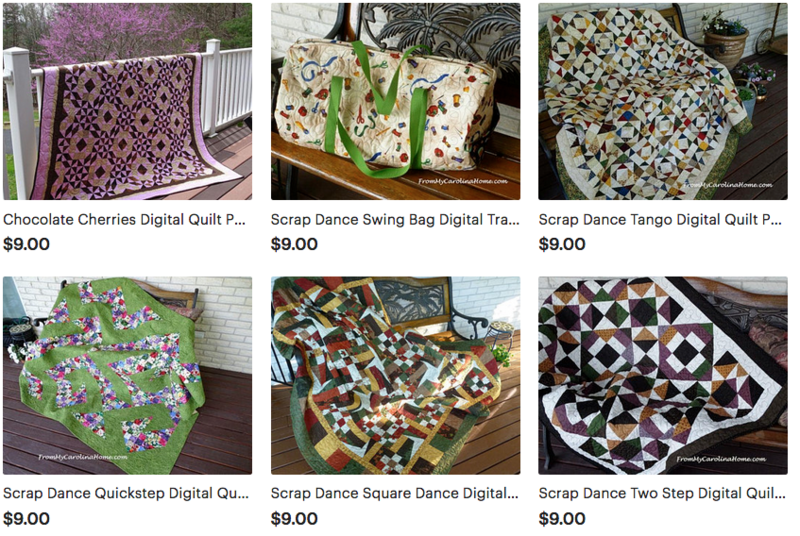 I know hubby is going to want to look around and click on a few of them to see what he can discover. He instantly became fascinated with them after seeing the first one we bought and then fell even farther in love with them when we bought the second one. The history and stories that go along with each one is fascinating. Sure wish I could spend a couple hours with each one of the owners and find out what they sewed and why. Second, Do you do Ribbon Embroidery? Again, you have some breathtaking projects posted on your board. I did not know that there was such a thing, until I stumbled across my first example on someones board. I have not actually tried it yet, I am still discovering the joys of beading with hand embroidery! But, wow the projects that people create with the ribbon embroidery is beautiful and I do look forward to trying it sometime after the beginning of the new year. Third, I loved your button board. I have a ton of buttons that have been passed down to me from my Mother’s Mom (Grandma Kimmy is what my brother and I called her). Plus, the buttons that my Mother added. I do not do much garment sewing, but have made some shirts for Kevin and a few blouses for myself. So my button collection pretty much sits untouched. Well, that is going to change. 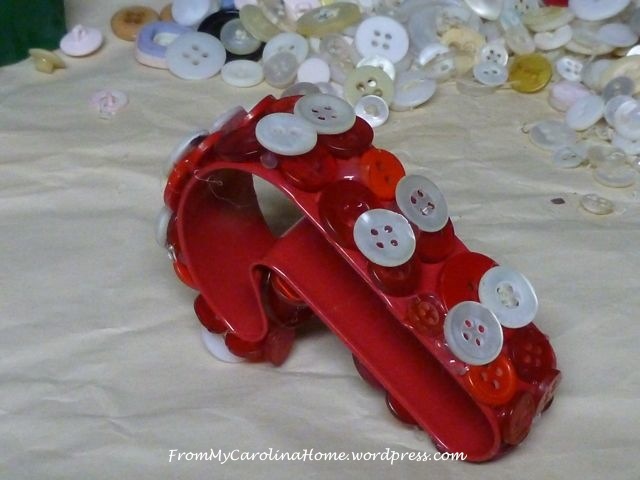 Probably later on today, because I have another project that is going to require my hot glue gun and since it will be out and warmed up, I do believe I will be creating your button basket also! 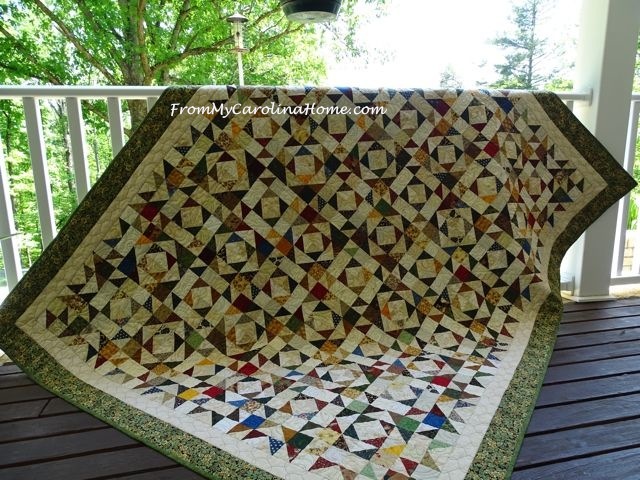 Yippee……I truly do love discovering new crafts and even better specific projects. Thank You so much for sharing and by the way, I am following your pinterest board and will be seeing more later on tonight. 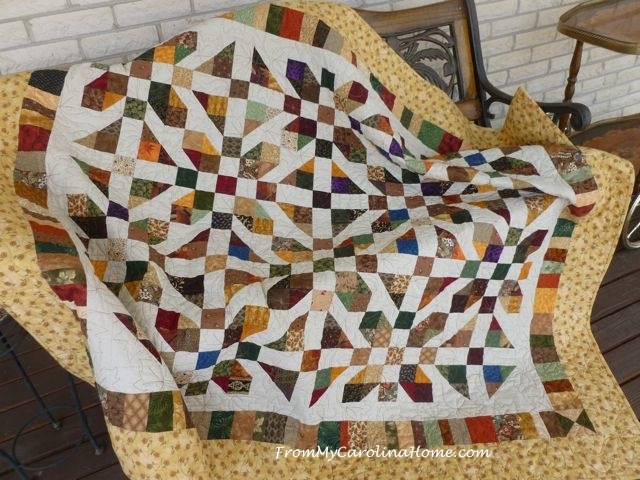 Anyone else have a Pinterest Board that they would like to tell me about…or projects to check out head over to my blog and leave me a comment. I have tried several times to get a Pinterest Pin on the side of my blog, but I am not doing something right. There I go talking some more. Plus, I just thought, it may not be polite to invite others to my blog, if it is not cosher just delete it Carole. I will understand! So the ladies are coming over for a sewing day and I have to get the house picked up and so forth. Have a wonderful day creating Carole! You are very, very creative. I enjoy looking at all the things you put together so beautifully. What a funny coincidence! I had no idea there was a national button day! 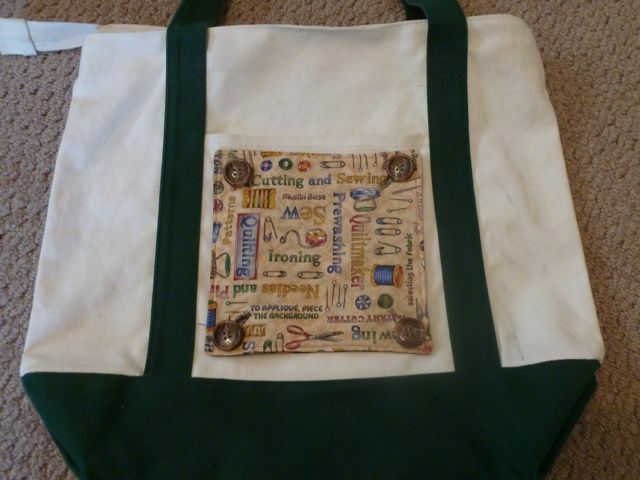 I just happened to make a button themed tote bag yesterday for a dear friend. You can see photos on my blog. 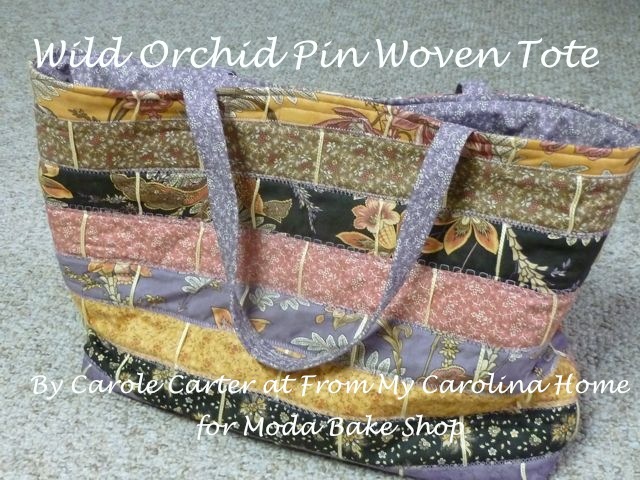 I just happened to find the coolest antique button card fabric in my stash and had to whip up the bag for my friend’s birthday. I’m a new follower and have been enjoying your posts the past few weeks. Keep up the great work! GIve me a glue gun and a bowl full of buttons and I can go crazy!!! I love your cookie cutter ornament idea!! So glad you linked this button post under our TUesday Archives button theme this week…your ideas are just so cute! So many cute button projects! Who knew we had a Button Day? Buttons are like chocolate. You just can’t have enough. 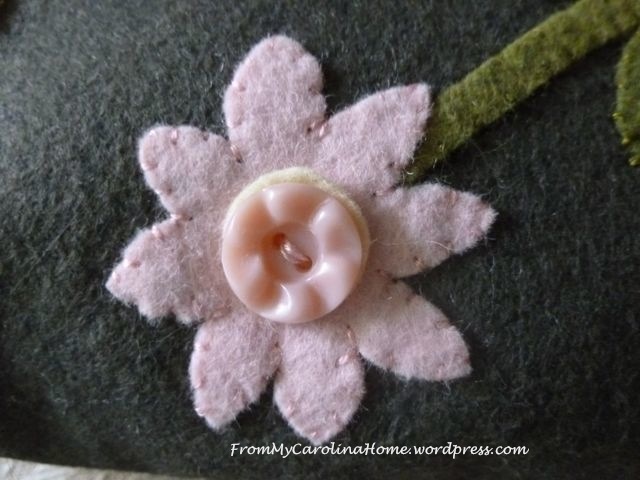 This is a great post showing many button ideas. And sew pretty.